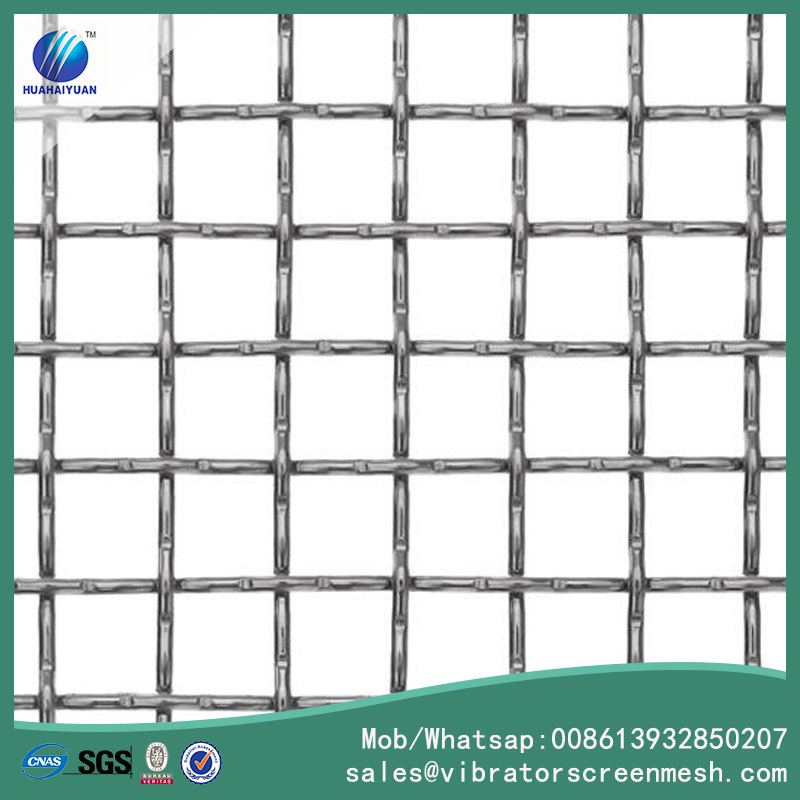 Lock crimped screen mesh is a kind of Woven Wire Mesh, it always be used lock crimped woven mesh grill, also called wire cloth woven by pre-crimp wires, such as the high tensile steel wire, manganese steel wire, and stainless steel wire. Lock crimped wire meaning the warp wires and shute wires are all crimped at the points intersection, so that each of them will not have any slide or movement. Looking for ideal Crimped Screen Mesh Manufacturer & supplier ? We have a wide selection at great prices to help you get creative. 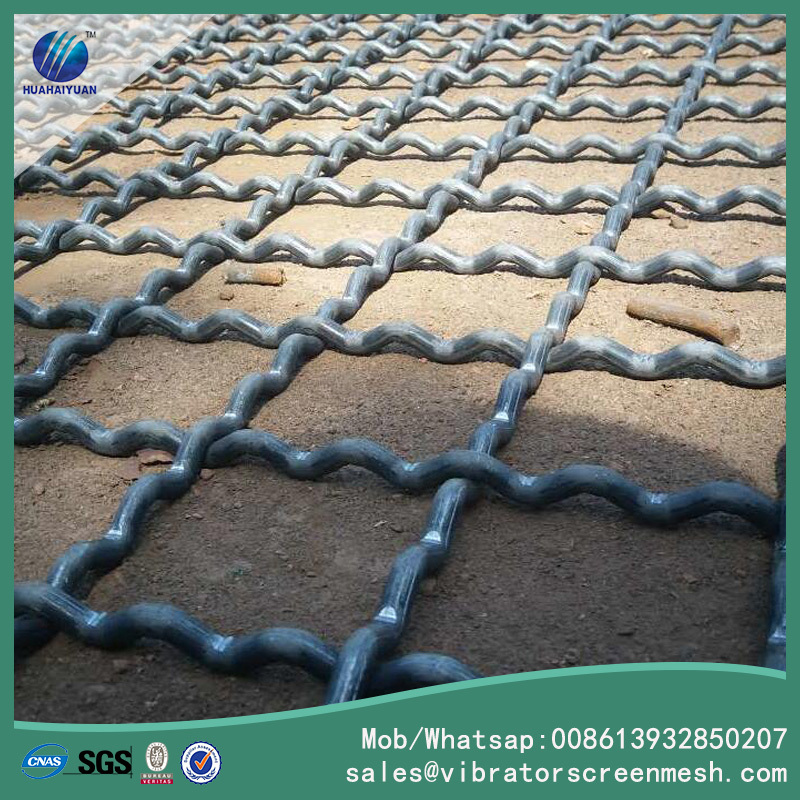 All the Crimped Wire Mesh are quality guaranteed. We are China Origin Factory of Lock Crimped Screen Wire Mesh. If you have any question, please feel free to contact us.